After 9 weeks of earning “third grade” currency through classroom jobs and exemplary behavior, our third graders were eager to put their hard earned money to use on November 22nd 2013’s Market Day. 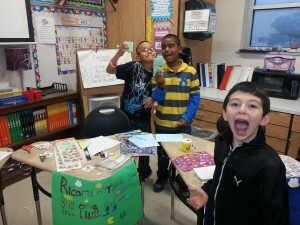 Market Day was a culmination activity that brought together the elements of the third grade economics service learning project in which students were taught how to count, earn, spend, save, and donate money. Students reflected on how to earn “credits” in class and how to avoid being “debited” or “fined’ for breaking class norms. During math, students learned about economic principles such as supply, demands, goods and services. This information spurred their creativity while designing the goods or services they sold at their desk during market day. The market even reflected Austin’s “Bring Your Own Bag” philosophy. 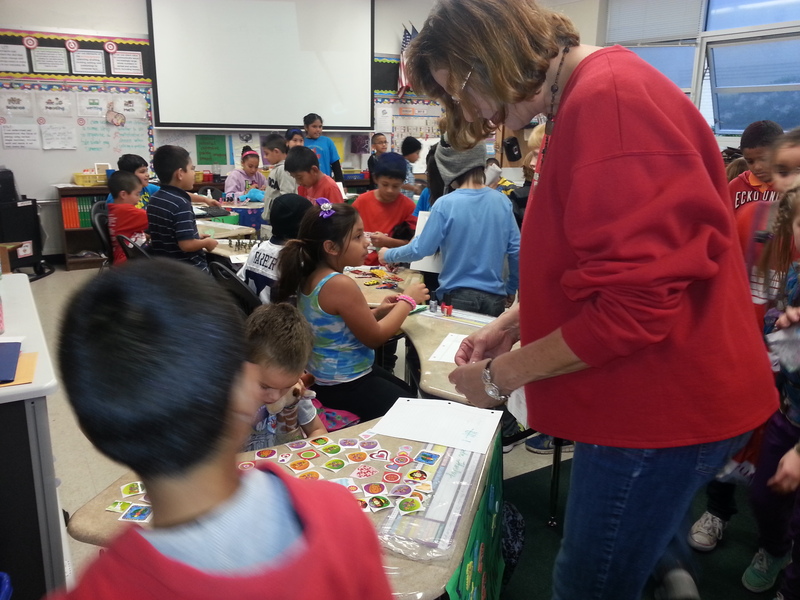 Every single third grader put forth amazing effort and each class was able to shop, sell and donate in a market setting. 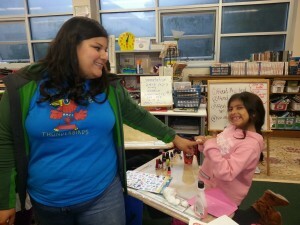 Parent volunteers acted as bankers and financial advisors who assisted students in their buying and selling endeavors. The event closed with an auction in which students were able to bid on coveted prizes. 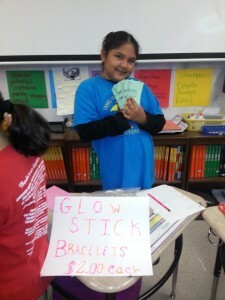 After market day, third graders were given a chance to reflect on their financial decisions and opportunity costs of what they bought and sold. Overall, it was a great learning experience for all involved and third grade is looking forward to inviting guest speakers who can further illuminate their classroom’s economic knowledge. Two Dual Language events this evening.